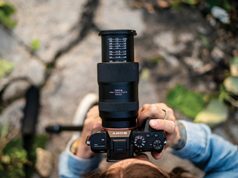 Vancouver, Canada—For more than 25 years, LensPen has offered photographers a way to keep their optics clean and thus images sharp. 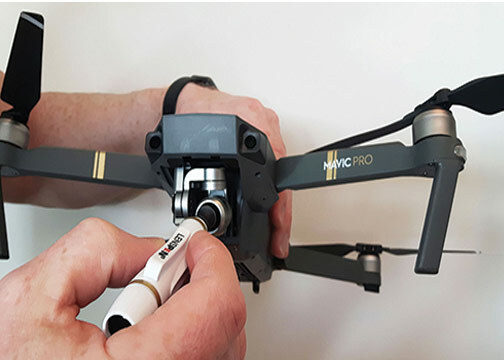 The same carbon-cleaning technology that has been marketed to safely clean DSLR and action camera lenses is now being adapted for cleaning lenses and other optics on drones. 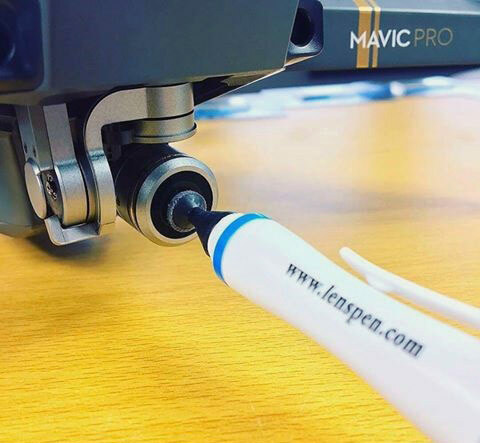 The Original LensPen, MiniPro and MicroPro are specifically designed to clean lenses. 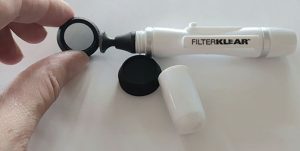 FilterKlear is provided to clean filters, and the company’s DigiKlear is for cleaning LCD displays. 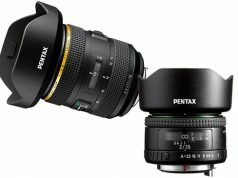 LensPen is no stranger to aerial photography. Keating noted that NASA uses these products to clean lenses and other precision optics on the International Space Station. LensPen products are designed to be environmentally friendly and effective in heat as well as cold. In addition, they have no expiration date. Parkside Optical is a wholly owned subsidiary of International Parkside Products Inc., a Vancouver-based public company. Since 1992, Parkside has designed, produced and marketed products to clean fingerprints on optical/screen products. 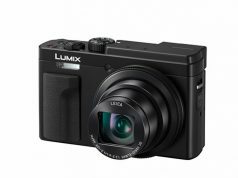 These include cameras, filters, binoculars, scopes, computers, digital picture frames and also iPads, tablets and phones. Parkside products make use of a carbon cleaning compound for which it has held various patents. Furthermore, new patents have been applied for as the company expands the range of applications for its fingerprint cleaning technology.